Aleksandra (Sasha) Varnavina - Infrasense Inc.
Sasha holds Bachelor’s and Master’s degrees in Geological Science from Perm State University, and a Doctoral degree in Geological Engineering with emphasis in Geophysics from Missouri University of Science and Technology. She has extensive experience working with near-surface geophysical methods, including ground penetrating radar (both ground-coupled and air-launched), ultrasonic testing, seismic, EM & resistivity methods, and more. 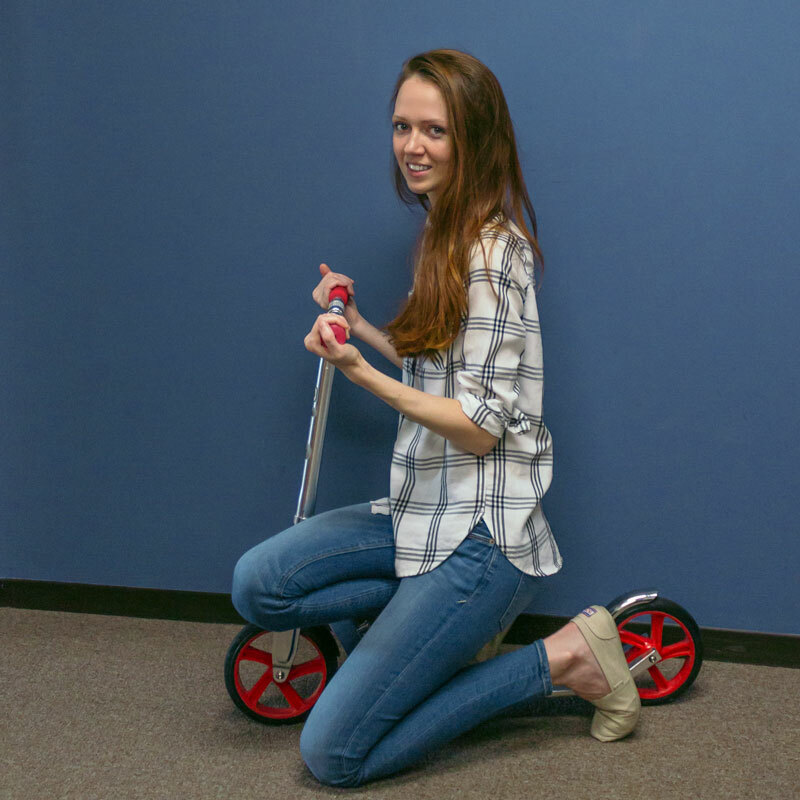 Outside of the office, Sasha enjoys outdoor activities such as biking, boating, and scootering with her husband and daughter!